While we only have historical data to use as a guide, it is possible to statistically improve your chances that you might not lose as much money in an unfriendly market. By having investments that aren’t highly correlated with each other, you can reduce your odds of losing money and even potentially increase your long-term returns. The Krajniak Group has been researching software and investing in ongoing education to help you accomplish just this. You can also control your decisions such as how much to spend and when. It’s worth remembering that investments in securities are only a portion of your overall financial plan. They are tools that you have available that have the potential to grow your assets. 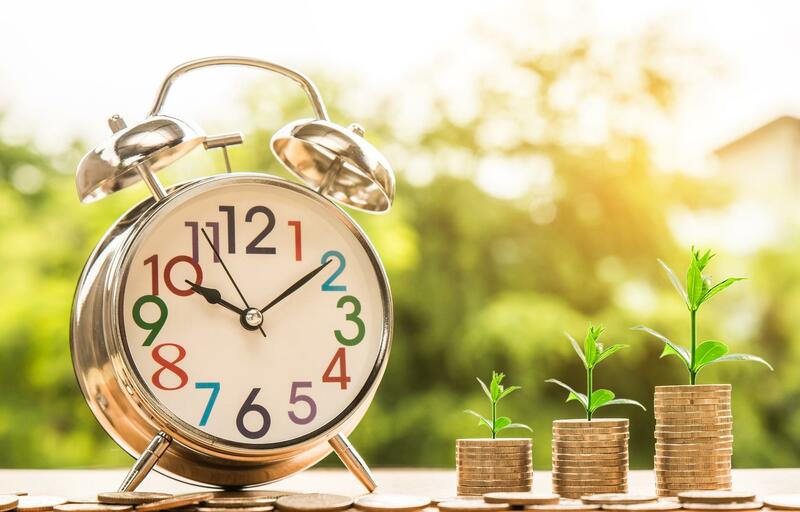 How much your assets might grow depends on a number of factors such as time frame, cost, available options, and how much volatility you can stomach. A full financial plan should take into account your goals. When will you use your money? How much will you need? What would you spend it on and how important are those goals to you? What could go wrong? It’s wise to have such a plan in writing. The logical place to start is to put numbers to what you are trying to accomplish. Hypothetically, if you could achieve everything that’s important to you while keeping your money in an FDIC insured account, is it worth it to take any risk at all? On the other hand, if you must choose between taking some risk or having a significant chance of running out of money if you don’t, how do you decide what’s appropriate for your family? Having a written plan can help you identify and measure your goals. It can show you obstacles that may come up and identify questions you should be asking. Most importantly, it provides a reference guide that you can use to determine whether a given idea makes sense. You would also have a yardstick to measure your progress. Having a 9% rate of return for a year might sound terrific, but what if you actually need 11%? It could help you to know whether you could retire tomorrow or if you should put in for some overtime. It can give you the confidence to make the decisions that are most appropriate for you.